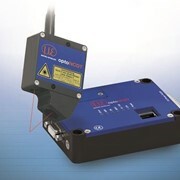 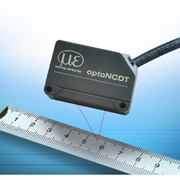 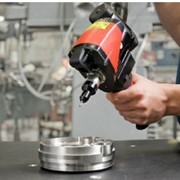 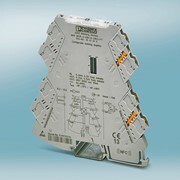 The optoNCDT1750 is a predecessor to ILD1700 and now has extended measurement range up to 750mm. 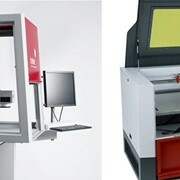 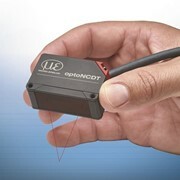 The new optoNCDT 1750 laser triangulation sensor now offers extended measurement range of 500mm and 750mm, and is now available at Bestech Australia. 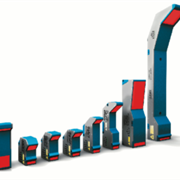 This is a major addition to the already available 2-200mm measurement range, and is superior to its predecessor, ILD1700. 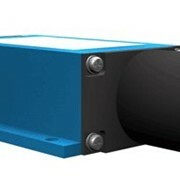 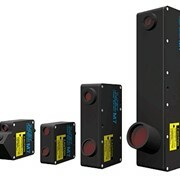 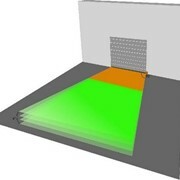 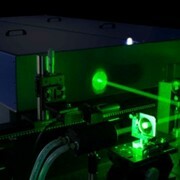 The 1750 laser triangulation sensor offers extremely high resolution and low linearity deviation due to the enhanced algorithm. 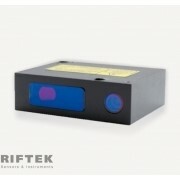 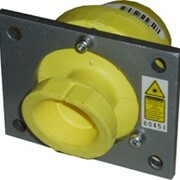 The sensor also has RTSC (real-time surface compensation) feature and performs accurate measurement independent of material properties, ensuring easy commissioning and time-saving solutions. 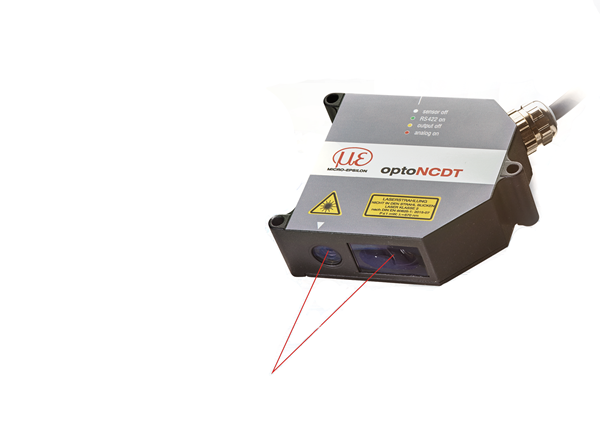 The new optoNCDT1750 is now compatible with C-Box/2A controller, replacing universal controller CSP-2008, and provide flexibility to interface with analog and digital outputs. 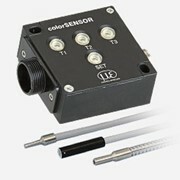 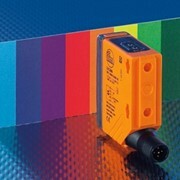 With its fast measurement rate of 7.5kHz, this sensor is suitable for automated on-line monitoring in wide range of industries, such as electronics production, packaging, automotive, and machine building.